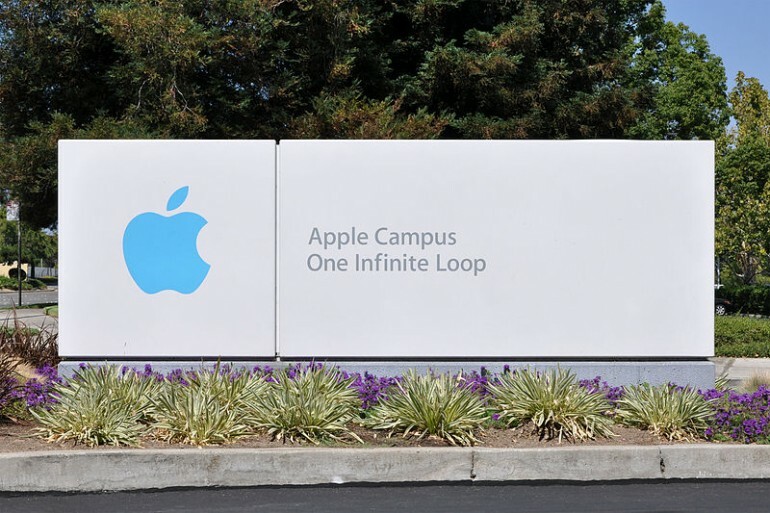 Apple is in the final stages of expanding its research and development operations beyond the US. The company has confirmed that it is investing some $25 million (about RM104 million) in a new technology development centre in Hyderabad. The new 250,000 square foot facility is intended to house over 150 employees, as well as provide space for contractors who will support Apple’s work in the country. According to a spokesperson, the office will be supporting Apple Maps development; which means that it is unlikely to be working on any new physical products in the near future. India is rapidly becoming an important market for Apple, where the iPhone saw 74-percent sales growth in 2015; a number substantially higher than in other country. That being said, there is plenty of space for growth in India. iPhones only accounts for 2-percent of the Indian smartphone market, and lags behind brands that specialise in budget and mid-range designs. 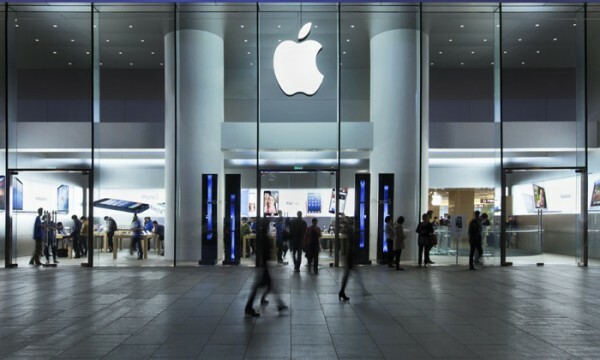 Apple also appears to be doubling down on the Indian market, and has applied for a single brand retailer license. This would allow it to open its own stores in the country, instead of relying on third party distributors. There is no confirmation on whether Apple actually intends to go ahead with placing Apple Stores in India, but the application for the license indicates the likely course of action. India is a rapidly emerging market, and Apple is not the only one to be looking towards the South Asian country. Google CEO Sundar Pichai has also announced plans to build a massive campus in India in the next few years, although information on the facility is less available.